Decimal Games Mega Pack was born out of the need to make teachers lives easier while ALSO implementing 12 different activities using the same cards throughout. 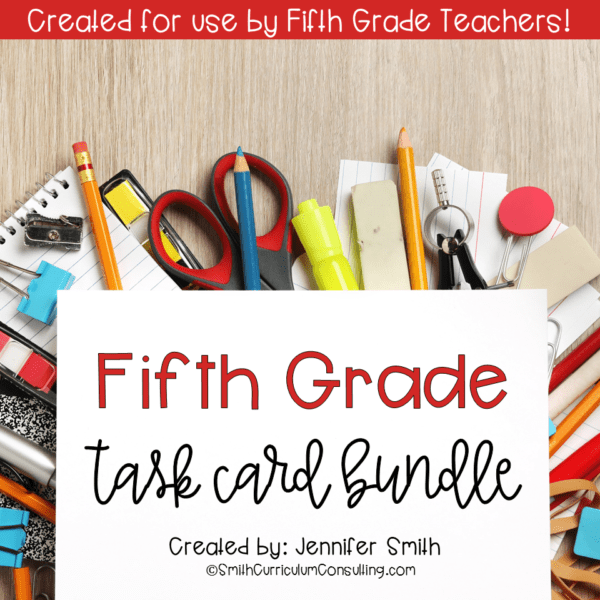 These activities can be used over and over in your class to practice decimal concepts, integrate easily for remediation, allow for students to demonstrate their understanding of all the concepts in your grade level! 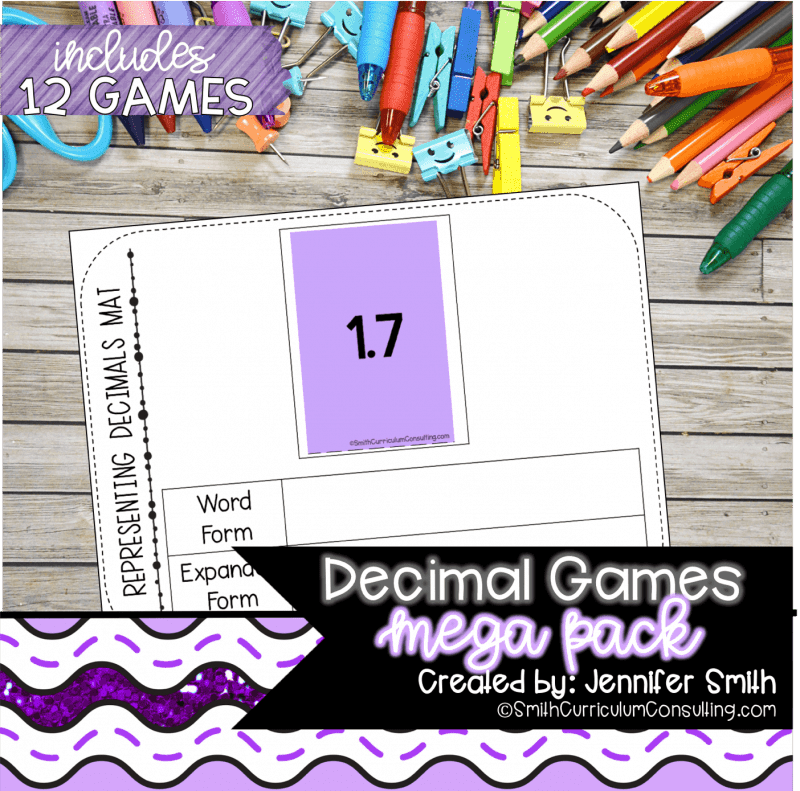 Decimal Games Mega Pack was born out of the need to make teachers lives easier while ALSO implementing 12 different activities using the same cards throughout. These activities can be used over and over in your class to practice decimal concepts (listed below), integrate easily for remediation, allow for students to demonstrate their understanding of all the concepts in your grade level! 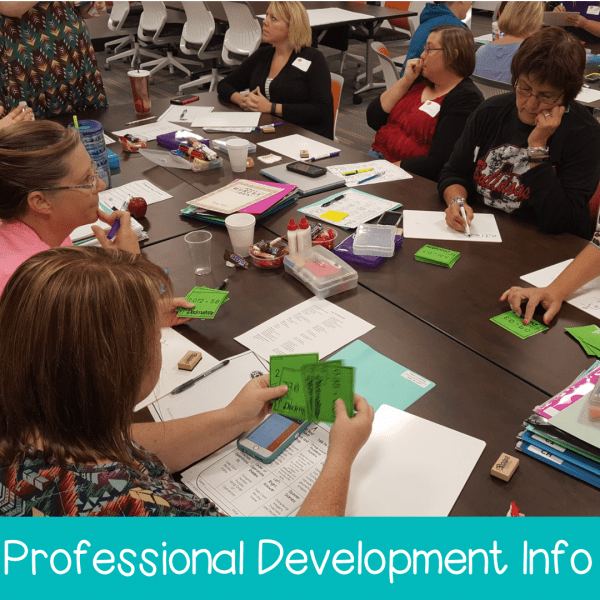 Aligned to standards taught in Fourth, Fifth and Sixth Grade Math nationwide (including Common Core, TEKS, and Oklahoma Academic Standards). 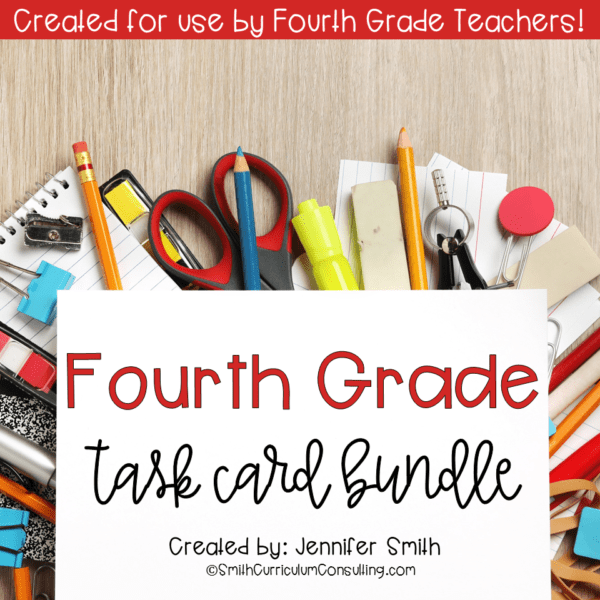 4mulaFun®, Flippables™ and Solve and Snip™ are trademarks of Smith Curriculum and Consulting (formerly FormulaFun Inc. dba 4mulaFun), and are registered in the United States and abroad. The trademarks and names of other companies and products mentioned herein are the property of their respective owners. Copyright ©Smith Curriculum and Consulting, Inc. All rights reserved. 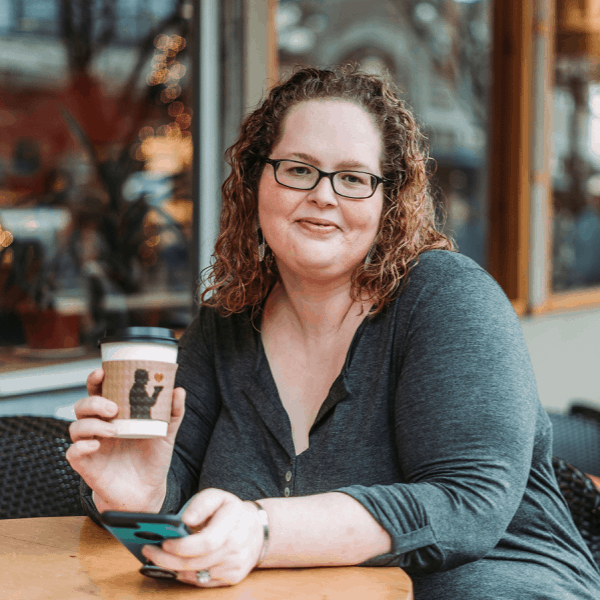 I love your products…Easy, fun, helpful! !